Things get contemplative again at Dazzle. 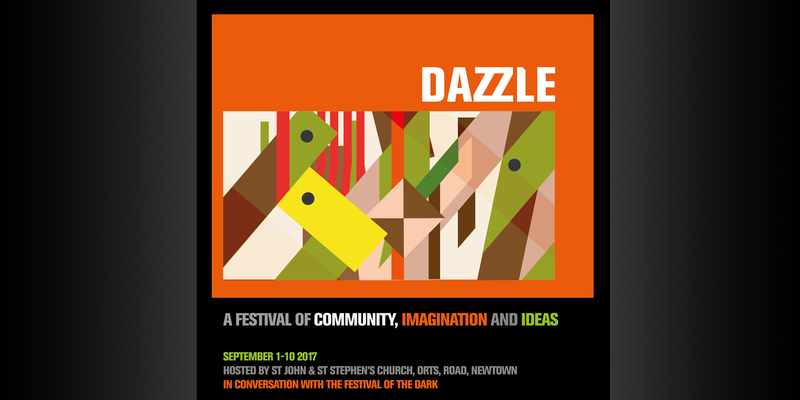 The second of two sunday evening meditations-the last DAZZLE event-will employ silence, poetry, ambience, spoken word and images to explore and participate in themes within DAZZLE. 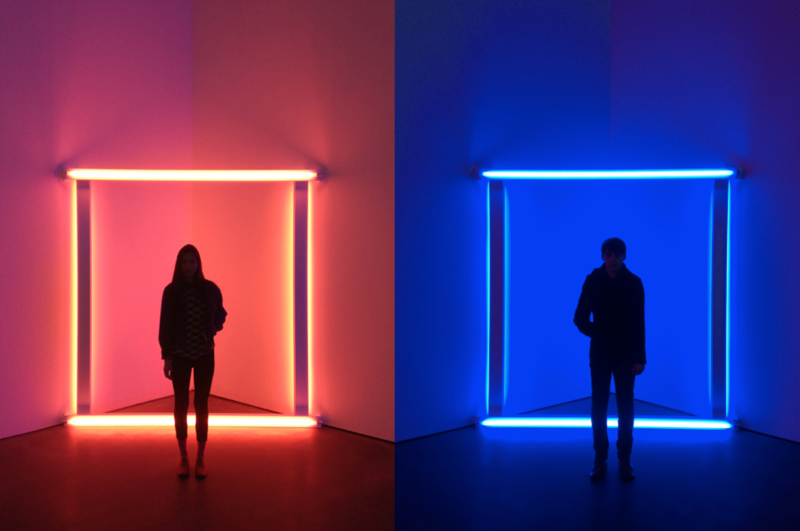 The second is a journey from darkness and into a new way of thinking about light. What has emerged in the dark, and what do we see with a new perspective?